Helps protect against spills and wear. 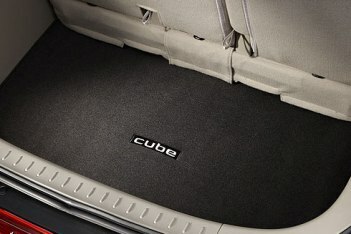 Durable, high-density nylon carpet. Non-slip backing..